(-20% since January) creates pressure on loss ratios for all players but increasingly for companies engaged in motor insurance. Among negative economic factors, S&P pointed to very limited disposable income growth and economic growth, limited by the state's dominant role in the economy, low productivity, adverse demographics, Western sanctions, and the challenging investment climate. 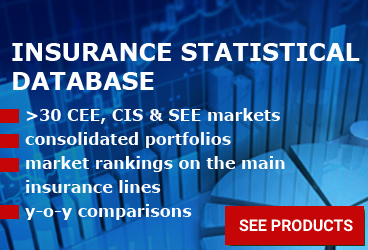 Industry risk for Russia's P/C insurance sector was assessed by S&P as intermediate. Market growth prospects are still negative, despite subdued growth in the beginning of 2018, but the agency views recent developments in legislation positively, supporting transparency and introducing international best practices on the market including Solvency II. Interest rates appear to be stabilizing and S&P expects overall market returns to exceed 10% in terms of return on equity (ROE). Russian insurer portfolios show relatively low exposure to natural catastrophes, and the volume of catastrophe insurance is insignificant. Motor portfolios are more open to claims in regions prone to hailstorms and floods and simultaneously having a large number of insured vehicles. Insurers covering motor risks remain exposed to legal claims, increasing the scope for unpredictable liability settlements in motor risks. However, the average MTPL claim went down by about 17% in the first seven months of 2018. 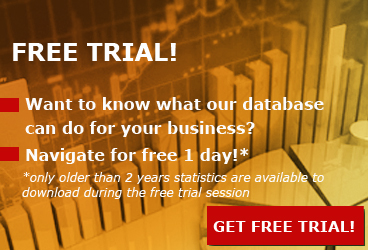 Regulations are becoming more extensive due to significant reporting requirements and obligatory risk management functions. Besides, starting 2021, international players will be able to open branches in Russia, which, according to the agency, may create additional competitive pressure for local players and reduce barriers to entry. 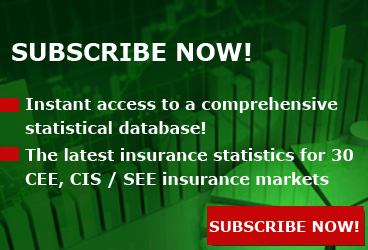 S&P noted that historical and forecasted growth levels for the Russian P/C market are lower for non-life insurance markets than in the BRICS countries, but despite the challenges generated from the unfavorable economic environment, the P/C market expanded 5.5% in the first six months of 2018, motor hull insurance premiums picked up, with 3% growth vs. an almost 5% decline a year ago. This was supported by growth in new car sales in Russia (16% for the first eight months of 2018). However, MTPL, which accounts for 21% of total GWP in P/C, is stagnating, with premiums showing a 1% decline for first-half 2018. 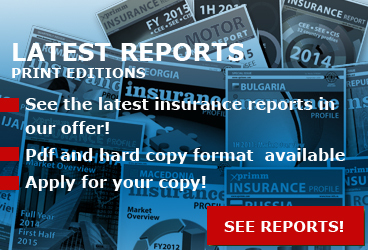 Among positive factors, S&P pointed to the profitability of the Russian P/C insurance market. The agency expects that the overall combined ratio for the market will be below 100% in 2018, ROE for the whole market will be above 10%, supported by profitable corporate lines and motor hull.